Earning a real estate license fulfills the basic educational requirements for agents to work in the field, but to be successful requires ongoing education and the type of training that only comes from experience. At Fulton Grace Realty, agents are encouraged to be lifelong learners because training at the brokerage, led by company president and founder TJ Rubin and vice president Joan LoCascio, never ends. Largely designed in-house, Core-8 is Fulton Grace’s eight-week, group training program for agents who are new to the industry. It covers all of the fundamentals: prospecting, comparative market analysis, working with buyers, creating listing presentations, and running a business. “We could help them implement tools outside of real estate to help them manage their business, such as QuickBooks, and show them how to apply their business plan objectives to their financial goals,” LoCascio says. The areas agents are most interested in working on include prospecting for business and marketing strategies for listings. “I compare it to a professional athlete at the top of their game, still practicing the fundamentals on a daily basis,” LoCascio says. “I encourage our agents to re-evaluate their listing presentations in those terms. You can never have enough practice or experience at it.” LoCascio suggests agents improve their prospecting skills by staying in touch with their network via social media, following up with past clients and participating in a coaching session to narrow down their focus. 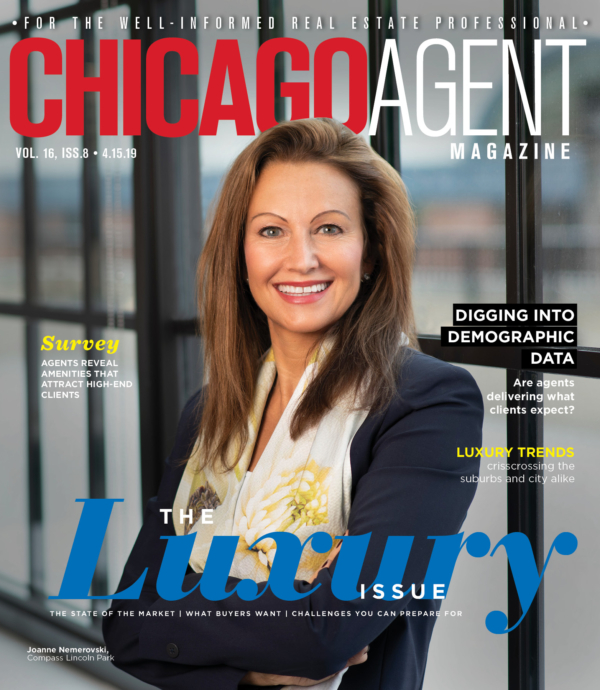 “Agents have so many channels at their disposal, sometimes to just focus heavily on one or two to move forward can help,” she says. Rubin and LoCascio also organize panels of top producers, to share their best practices with neophytes. In turn, the sessions give them a chance to obtain feedback from agents on how they can improve their own operations at the brokerage.